Remember my X-Mas wishes post? 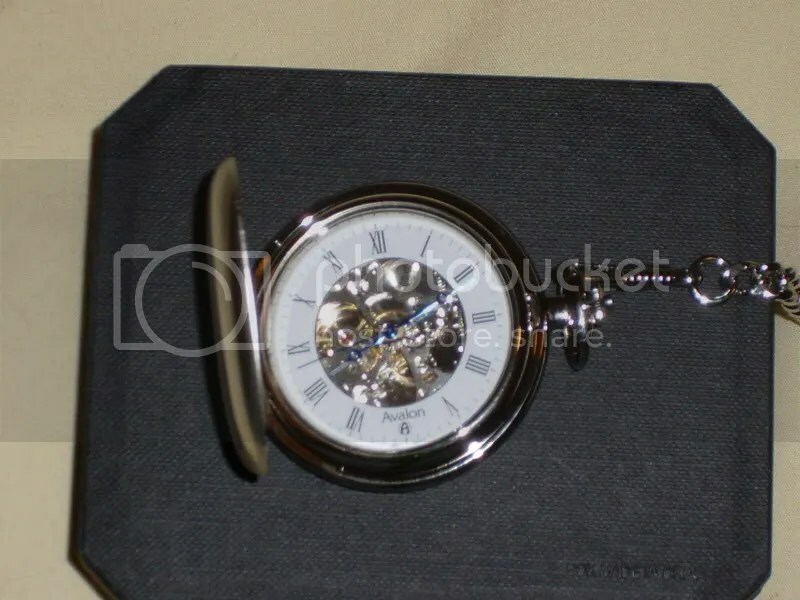 I got the pocket watch I asked for! 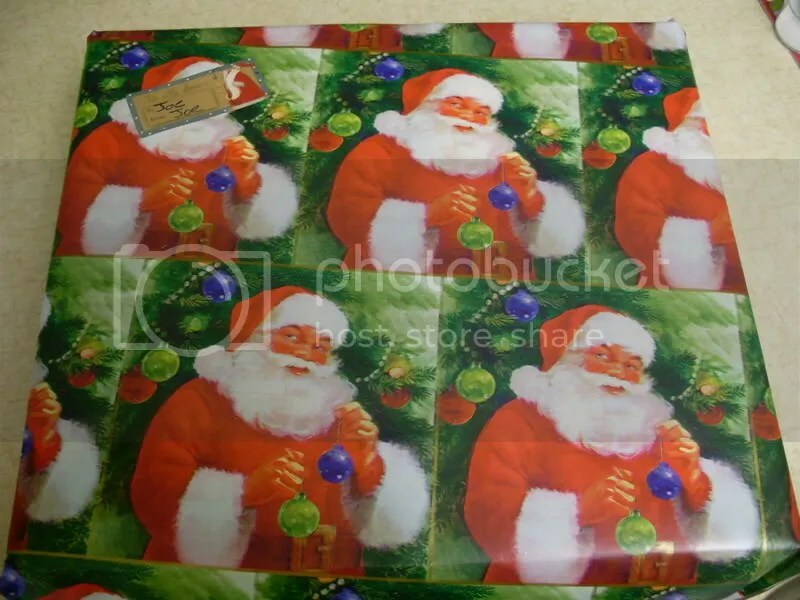 The final gift that I’m going to talk about (not EVERYTHING I got, just highlights!) 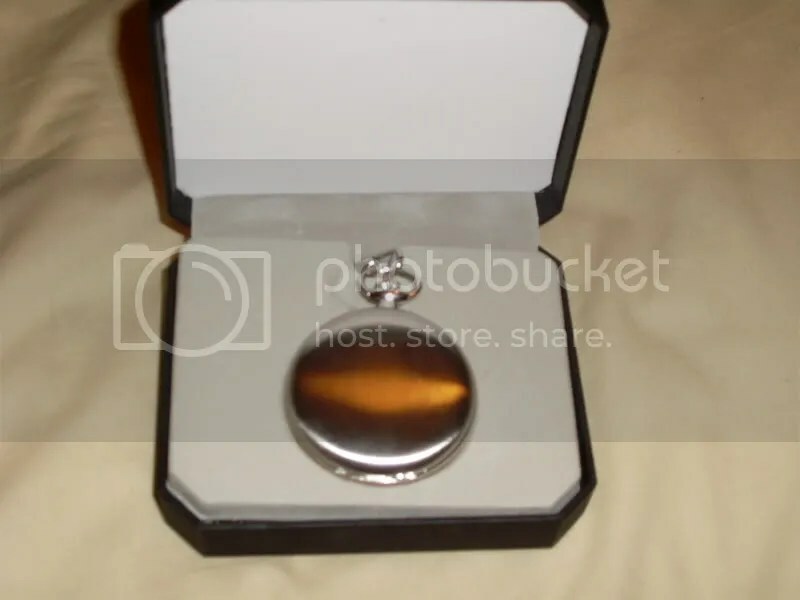 is something I bought myself!!! During the pre-Christmas Woot! Off Woot! 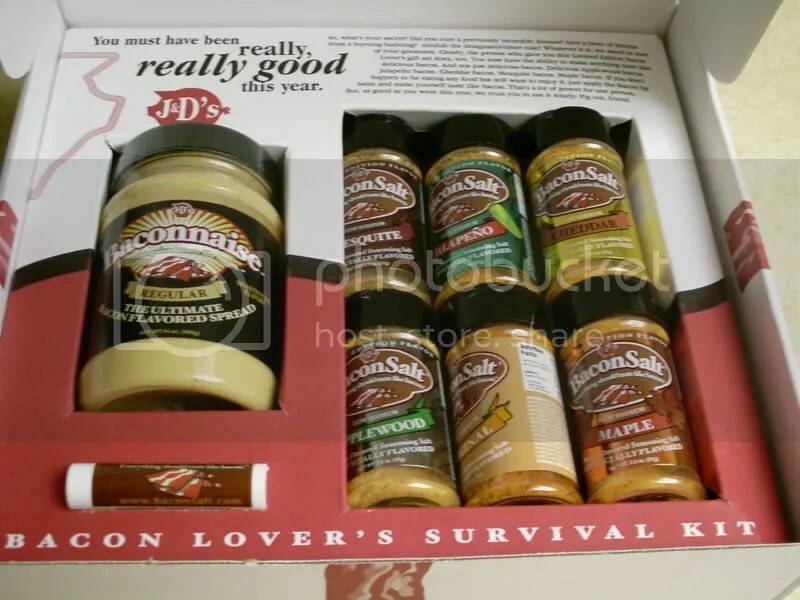 sold a “Ultimate Bacon Lover’s Gift Pack.” So I, a bacon lover, purchased it for myself! 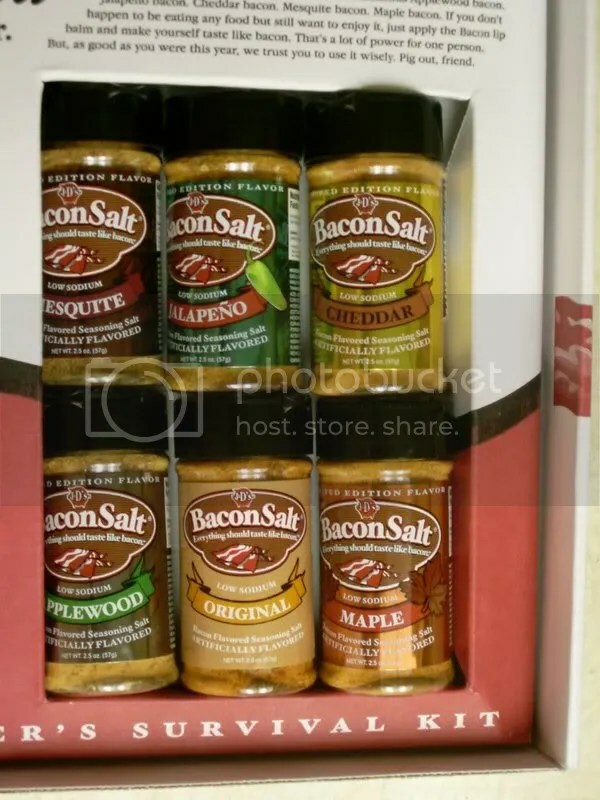 That is right, the pack included six different flavored seasoning salts, bacon flavored mayonnaise and bacon flavored lip balm! So, what’s your secret? Did you cure a previously incurable disease? Save a litter of kittens from a burning building? Abolish the designated hitter rule? Whatever it is, we stand in awe of your greatness. 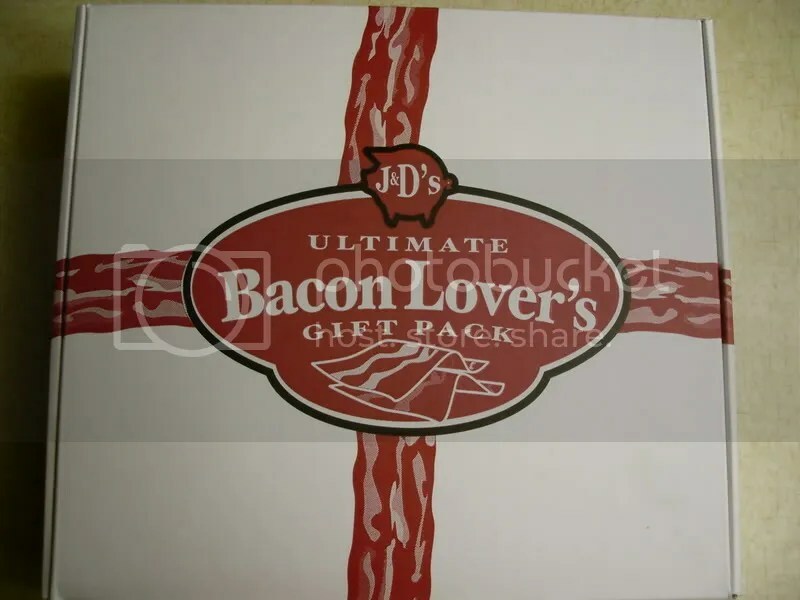 Clearly, the person who game you this Limited Edition Bacon Lover’s Gift Set does, too. 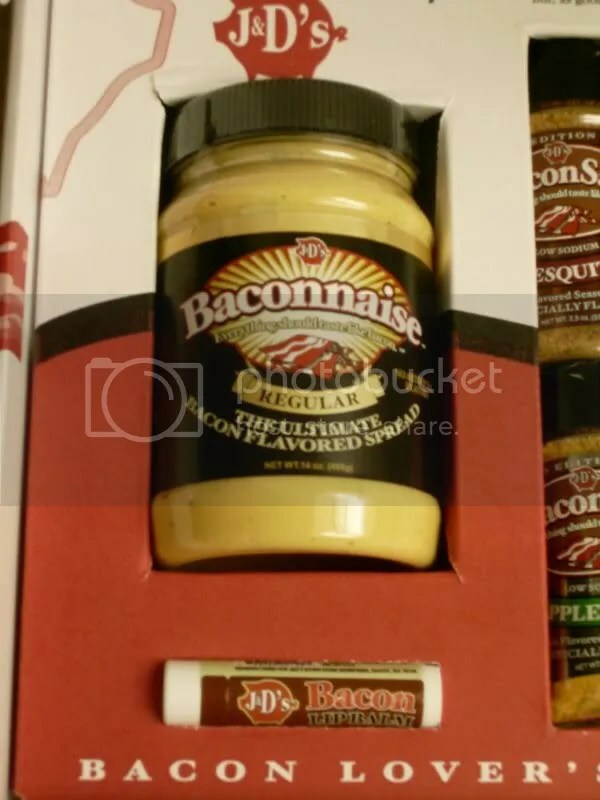 You now have the ability to make anything taste like delicious bacon. And not just delicious bacon. Delicious Applewood bacon. Jalapeno bacon. Cheddar bacon. Mesquite bacon. Maple bacon. If you don’t happen to be eating food but still want to enjoy it, just apply the Bacon flavored lip balm and make yourself taste like bacon. That’s a lot of power for one person. But, as good as you were this year, we trust you to use it wisely. Pig out friend! Oh yea, it was a good year! 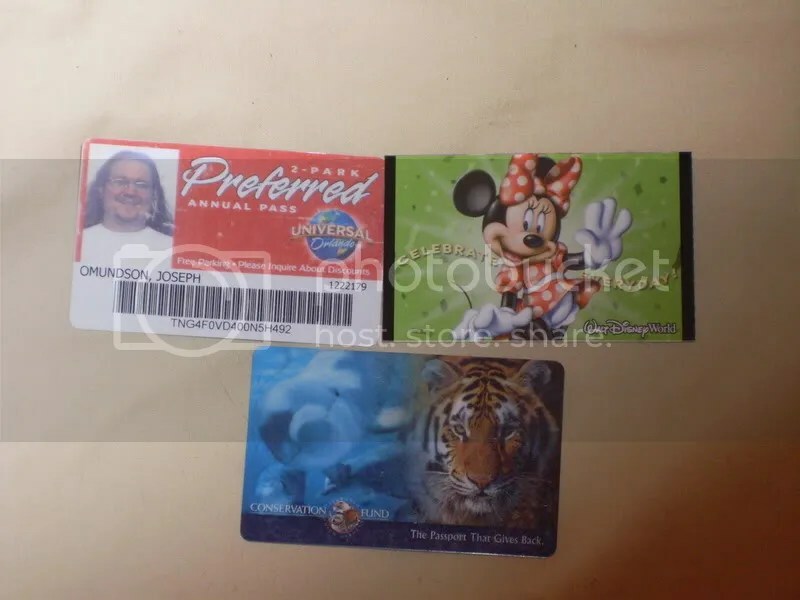 I am so jealous of the years pass to Disney!!! The bacon lovers pack not so much. Now for a cooking one using your new bacon set!! !